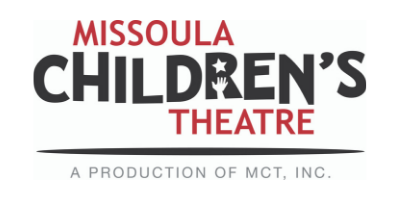 Missoula Children’s Theatre (MCT), the nation’s largest touring children’s theatre, has been touring extensively for 40 years now from Montana to Japan, and will visit nearly 1,200 communities this year with up to 47 teams of Tour Actor/Directors. A tour team arrives in a given town with a set, lights, costumes, props and make-up, everything it takes to put on a play…except the cast. The team holds an open audition and casts 50-60 local students to perform in the production. 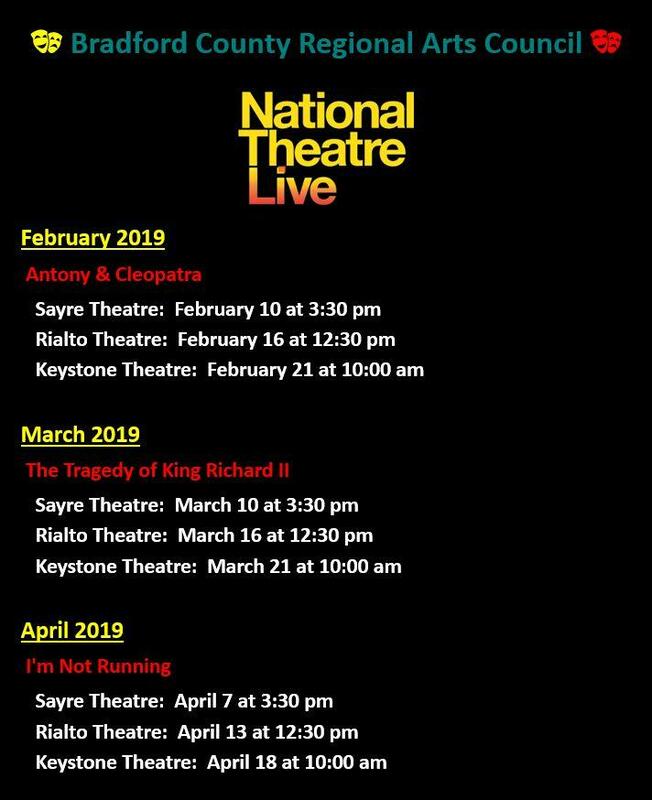 The show is rehearsed throughout the week and two public performances are presented on Saturday. All MCT shows are original adaptations of classic children’s stories and fairytales . . . a twist on the classic stories that you know and love. Also included in the residency are three enrichment workshops presented by the Tour Actor/Directors. Creativity, social skills, goal achievement, communication skills and self-esteem are all characteristics that are attained through the participation in this unique, educational project. MCT’s mission is the development of lifeskills in children through participation in the performing arts. Auditions are at 4:00pm on the Monday of the Residency Week and are open to students in Grades K-12. Students should plan to arrive by 3:45pm and plan to stay for rehearsals. There is a $20 participation fee once cast.